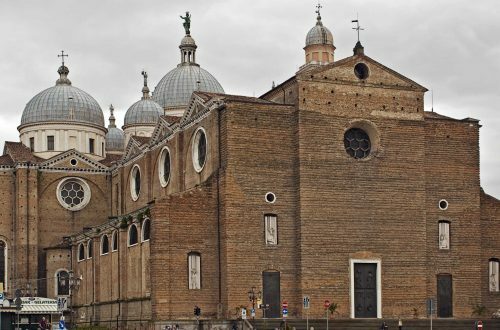 Majestic Toscanelli Hotel is located in the heart of a region rich in history and tradition: it is situated in the historical centre of Padua near the most famous monuments. 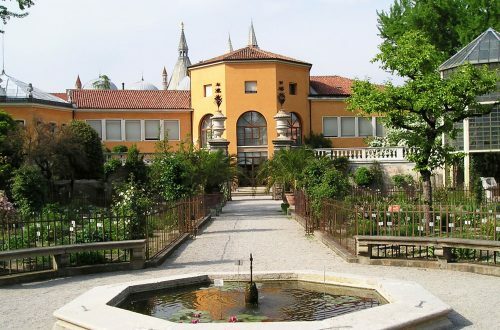 Venice and the Brenta Riviera with its magnificent villas are only few kilometres from the city. 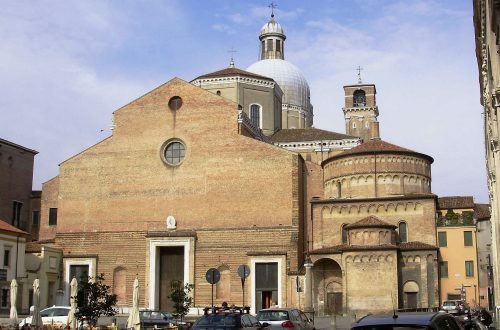 Padua is certainly one of the most beautiful cities in Italy: just a short walk from the hotel will take you to the beautiful squares, Piazza delle Erbe and Piazza della Frutta and to the famous Caffè Pedrocchi, that is renowned all over the world. 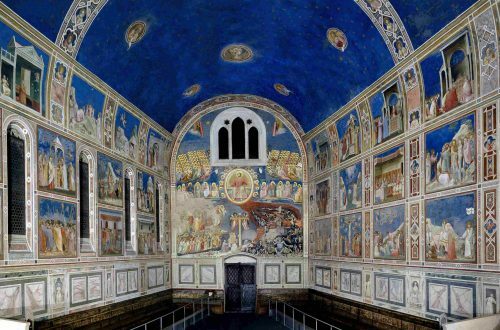 A short distance from there, you will find the wonderful Scrovegni Chapel where you can admire frescoes by the famous architect and painter, Giotto. 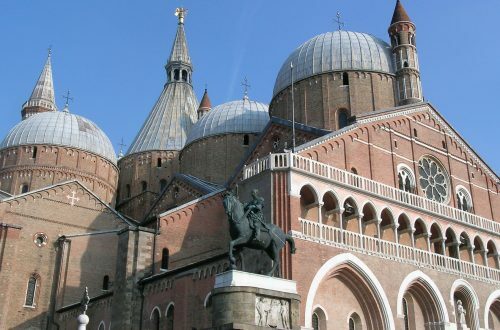 The Basilica of St. Anthony in gothic- romanic style and the sixteenth-century walls of the town, which are among the widest in Italy. 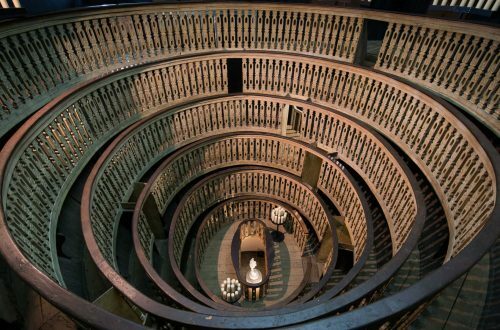 It’s also within walking distance of the hotel Palazzo Bò, seat of the ancient university which gave hospitality to Dante, Petrarca and Galileo, the famous Botanical Gardens and the Basilica of St. Giustina, which was built on ancient paleo-christian catacombs are also worth a visit. 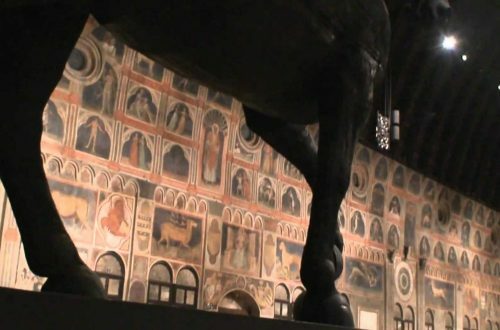 Venice with Piazza San Marco, the most beautiful site in the world, is at about 30 minutes by train. You can visit the glass factory on the island of Murano, renowned for its artistic production of glassware, and Burano, famous for its hand-made lace. You can’t forget to see the wonderful villas on the Riviera del Brenta, situated in beautiful parks. 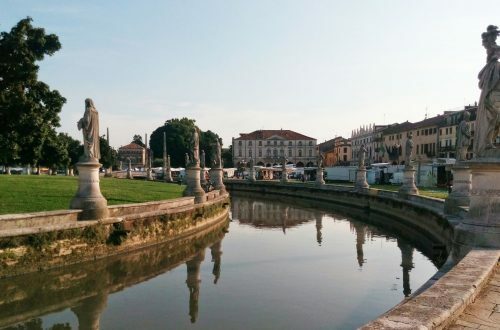 You can enjoy views of Villa Pisani, seat of important musical and cultural performances; Villa Widmann and Villa Foscari from the Burchiello boat which navigates from Padova along the Brenta river during the summer months. For those of you who are nature lovers, remember to drive to the Euganean Hills and visit the beautiful villages of Arquà Petrarca, Este and Montagnana.